LONDON (Reuters Breakingviews) - European Central Bank President Mario Draghi is trying his best to be a buddy to banks. His motive: to revive slowing euro zone growth and low inflation by ensuring there are no barriers to consumers and businesses obtaining credit. But with friends like these, lenders hardly need enemies. LONDON (Reuters Breakingviews) - The course of central banking rarely runs smoothly these days. Take the roughly 2 trillion euros of government debt that the European Central Bank bought to help the euro zone economy. While the plan worked, new analysis shows some of the liquidity flowed in surprising ways that diluted its effectiveness. LONDON (Reuters Breakingviews) - Mario Draghi’s successor may not be the most important appointment at the European Central Bank in the year ahead. Most of those in the running to replace the Italian as president lack his creativity in tackling existential problems, such as a breakup of the euro. Others will have more scope to sway the debate. Ireland’s Philip Lane, who is in pole position to take over as chief economist from Peter Praet, is the sort of freethinker who would have outsized influence, especially in the next economic downturn.  LONDON (Reuters Breakingviews) - Character weaknesses are usually evident by the time people hit their twenties and become hard to fix by their thirties. The euro celebrates its twentieth birthday saddled with flaws dating back to its conception. There were early successes in financial market terms as bond issuance and trading volumes took off, and its share in foreign exchange reserves grew. However, that gave way to a teenage crisis of existential proportions, which dented official reserve managers’ desire to hold the single currency. Temporarily covered up by the drug of cheap central bank money, the weaknesses retain their power to ruin the single currency’s adulthood. LONDON (Reuters Breakingviews) - What’s the biggest threat to global markets in the coming year? It’s not a rise in U.S. interest rates, or the end of the European Central Bank’s bond buying. Rather, it’s the Bank of Japan. Even small adjustments by Governor Haruhiko Kuroda to ultra-loose monetary policy could agitate global asset prices more than other, widely expected changes.